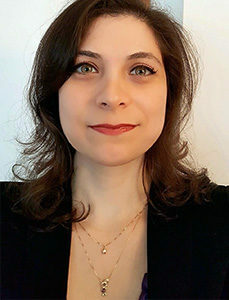 Lilian Hanania is a French and Brazilian attorney, PhD in International Law (University Paris 1 – Panthéon-Sorbonne) specialized in International Economic Law, International Cultural Law and Sustainable Development. She is also an accredited mediator (CNMA) and a Collaborative Law practitioner. Please feel free to contact me in English, French, Portuguese or Spanish.